Police collected and returned cash that was scattered around Daegu by a woman as she was driving. The woman, 51, threw cash around Buk-gu, Dong-gu and Seo-gu in Daegu on Thursday morning, according to the Daegu Bukbu Police Station on Friday. Police collected a total of 15.8 million won ($13,970) but the total amount scattered across the city could not be determined. 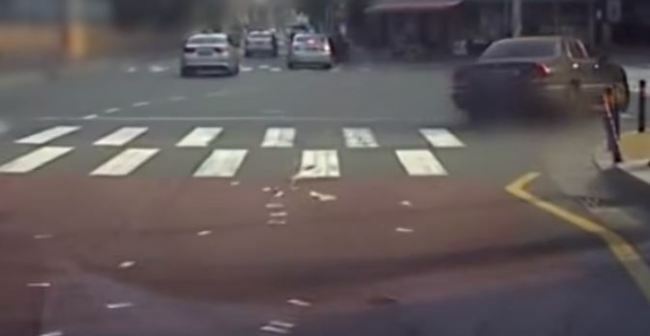 After checking CCTV and black box footage of cars that drove near the woman’s car, police confirmed the car license plate and contacted the driver’s mother. Her mother told the police that the driver had expressed a desire to give money to people but did not explain the reason for her actions. The woman had moved from Seoul to Daegu where her family lives. Police said they heard the money was from the deposit for the lease of her residence in Seoul. Police plan to return the money collected from the streets. Picking up money that someone has dropped is considered theft and can be punishable even if the owner is not in sight. Although the woman would lose ownership of the cash, as it is suspected that she threw the money around the city because she wished to give it out, she could still lay claim to the money, police said.